Coco Beachcamp: A Hipster Hide..
Presenting ‘Sydney, Australia’ according to Olivia of Great Lost. Sydney is a great place to kick off your Australian travels. As the largest city in the country, and often described as the one of the most beautiful cities in the world, you definitely won’t be disappointed with what you find here. I would recommend allocating at least four days if you want to explore all of Sydney, Australia. 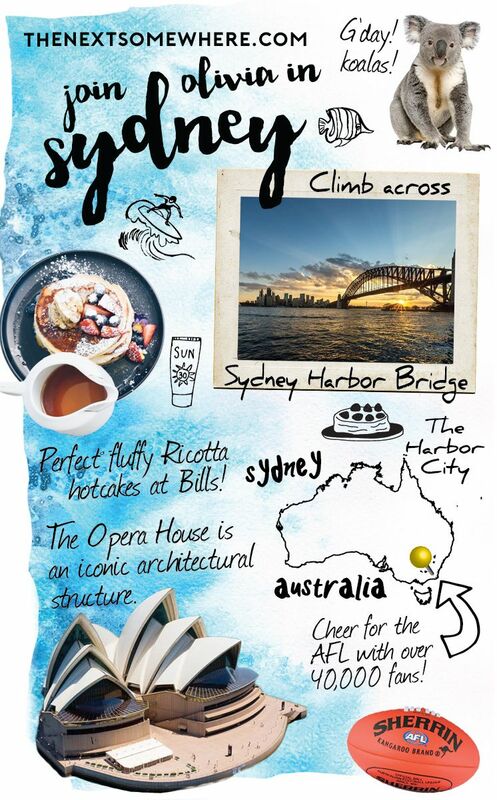 The buzzing city wraps itself around a gorgeous harbour, with monumental landmarks like the Sydney Harbour Bridge; the most iconic Australian landmark connecting North Sydney to Central Sydney, and the Sydney Opera House. There is plenty to see and do here, so chuck on a pair of comfortable shoes and get exploring. If you are not one easily scared of heights and a bit of an adventurer, then put this at the top of your bucket list. The Sydney Harbour Bridge is one of Australia’s most famous landmarks. 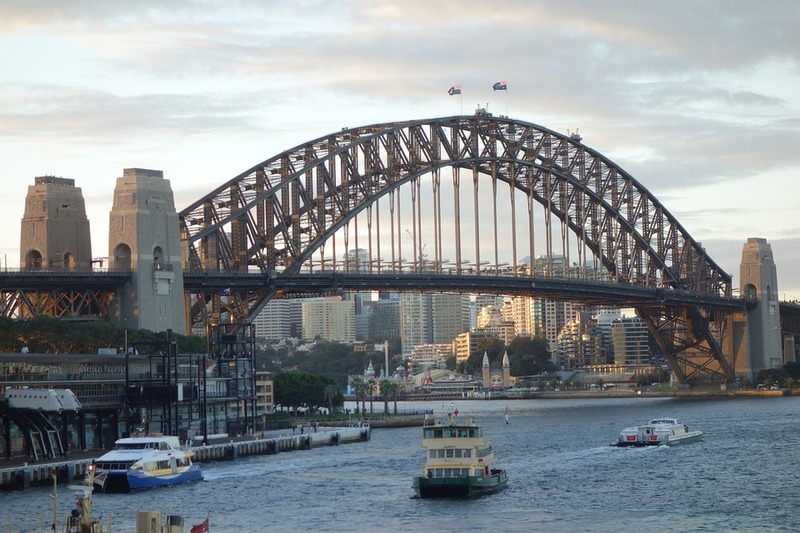 It’s the world’s biggest steel arch bridge, rising to 134 metres over the harbour. In 1998, the BridgeClimb was opened to the public, enabling both international travelers and local residents to climb up the monumental landmark to soak in one of the most gorgeous views of the city. With day, twilight and night climbs, there is a little something for everyone. For those of you that aren’t as daring as some, there is a climb that goes midway up one side of the arc, and I have been assured it’s less daunting for those terrified of heights. Pro Tip: The BridgeClimb is much more expensive during dawn and twilight, with the fee almost $100 AUD more than if you were to walk during the daytime or nightime. Tickets start off at AU $250. For more information, click here. If you’ve just gotten off of a long haul flight, then it’s time to stretch your legs and enjoy the breathtaking Bondi to Coogee Coastal Walk. 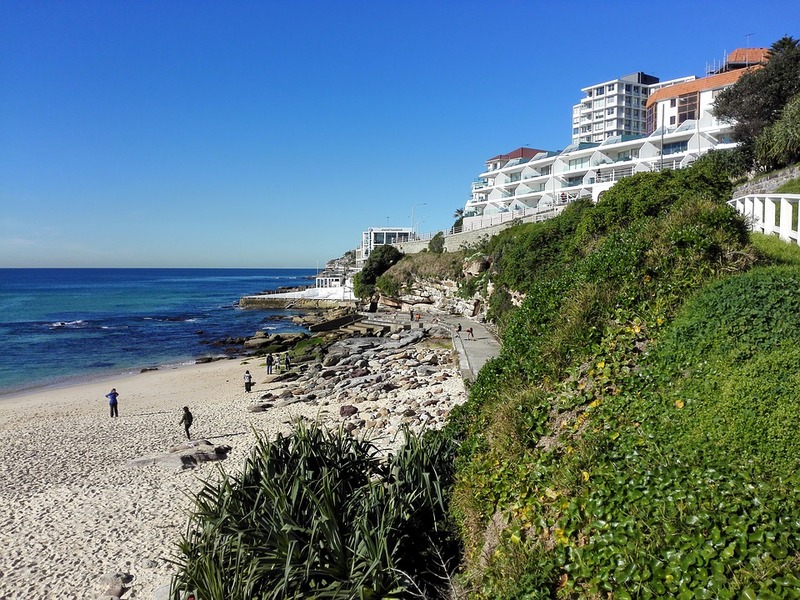 This walk follows a 6 km path that wraps around the coast at the edge of Sydney’s Eastern Suburbs, which will have you taking in the views and exploring the rockpools, beaches and parks you will pass on your trip. Once you get to Coogee, take a stroll down the main road and pick one of the cosy cafes to grab a coffee or some breakfast. Manly is a suburb in North Sydney that embraces the importance of work-and-life balance, with beaches among their business district. Do yourself a favour and catch the 30-minute ferry from Circular Quay to Manly Wharf. Not only will you get to experience all that Manly has to offer, but on your journey across the harbor, you will get outstanding views of the Opera House, the Harbour Bridge and Kirribilli House. For a full schedule of shows and ticket costs at the Sydney Opera House, click here. 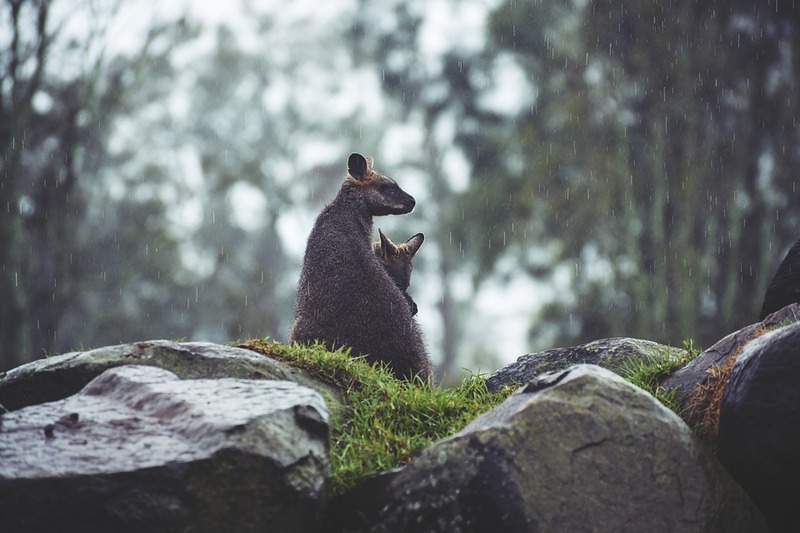 Australia has some of the most unique animals in the world and what better way to get up close and personal with them then at the famous and award-winning Taronga Zoo in Sydney. Home to over 4,000 animals, you will be able to admire and learn about many different species, including Australia’s native wildlife. With animal encounters, shows, talks and tours, there is plenty of things to do at Taronga Zoo. If you’d rather explore at your own pace then feel free to take a leisurely stroll around the park, seeing exactly what you to see. Make sure you grab a map or download the Taronga Zoo App to help you plan out your day and avoid missing out! Pro Tip:The tickets are pricey so if you’re looking to be economic, buy tickets online to save *up to 20% on your tickets. Surry Hills is a buzzing, inner city neighbourhood, just a short stroll from Sydney’s Central Station. Take some time to make your way through the streets of Surry Hills where you will find busy cafes, creative restaurants, and eclectic bars. Home to several art galleries and Belvoir Street Theatre, this fascinating area has something for everyone. 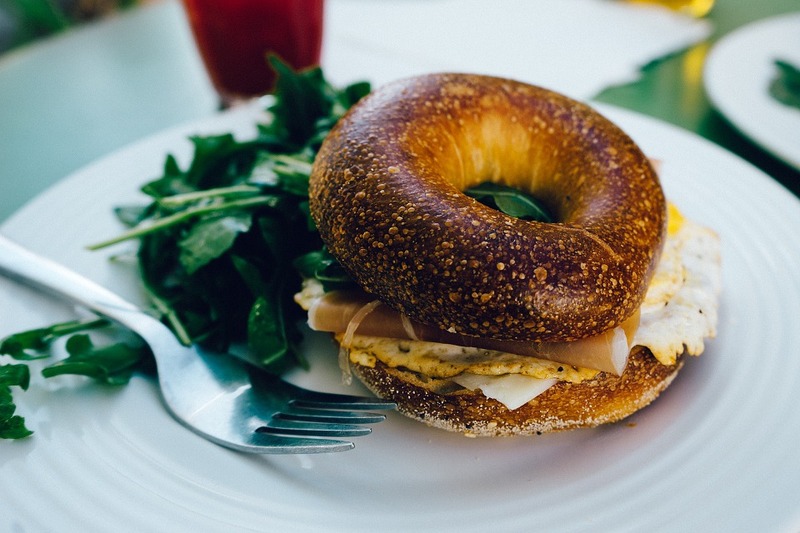 Pick one of the many cafes that are dotted along the popular streets and enjoy people watching. In Surry Hills, I love Bills! Here at Bills, you just have to try the Ricotta Pancakes with Banana and Honeycomb Butter! The heritage-listed Sydney Cricket Ground is a must for anyone wanting to immerse themselves in the Australian sport culture. The Australian Football League’s (AFL) season lasts from March to September, so do some research before you leave home and see if you can fit a game somewhere into your trip. Sydney’s Chinatown is extravagant and if you like Asian food then you definitely want to make the trip, just a few blocks from Sydney’s George Street. My number one choice in Chinatown Sydney is Mamak. Be prepared to wait in line but boy it’s worth the wait. You just have to order the Roti, because that’s why everyone loves this place! Darling Harbour is a great place to go for casual afternoon drinks, or a great meal. Wander around the harbour, look through the shops and find a menu that best suits you. If you feeling like some pizza and pasta, you’ll find some of the best Italian food in all of Sydney. Find a restaurant with a deck so you can sit on the balcony and people-watch while looking over the harbour. The Rocks District, located just next to Circular Quay, is an area full of history, with a story to tell around each corner. With cobblestone streets, cute cafes, boutique stores and some of the country’s oldest pubs, this is definitely a place to come and explore. If you want to have a drink or two and take in the view, check out the Glenmore Hotel rooftop bar. Sydney Tower Eye gives you a breathtaking 360-degree, uninterrupted view of Sydney from the highest point in the city. Make your way to the Observation Deck for views that encompass the Northern Beaches to the Blue Mountains. A great starting point for travelers visiting Sydney. You’ll find this gem on Pitt Street – it’s pretty hard to miss! Australia is located in the Southern Hemisphere, meaning that the hottest months are from November to February and the coldest months are from May to August. Depending on what kind of weather you prefer, make sure you keep this in mind when booking. Slip, slop, slap! The Australian sun is hot and unforgiving so make sure you slip on a t-shirt, slop on some strong sunscreen and slap on a hat when going out in the sun for long periods of time. When heading to the beach please remember to swim between the red and yellow flags. The red and yellow flags symbolise the safest part of the beach for you to enjoy. It also means that you will be in view of the lifeguards who will be able to aid you if need be.  Special thanks to Olivia! Please check out her blog for more insider tips. 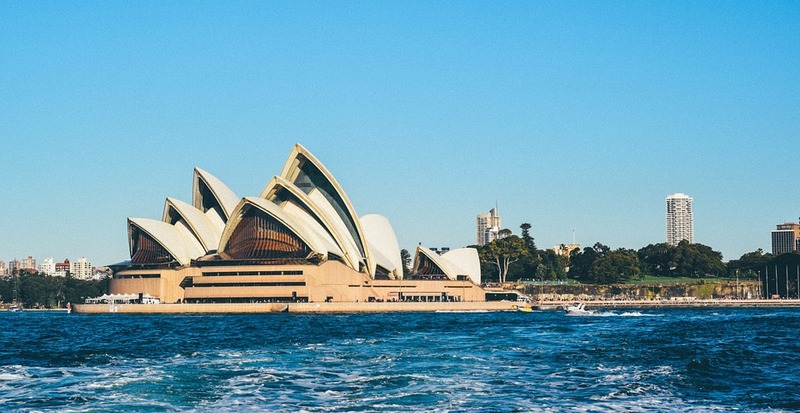 Have you ever experienced any of these must-dos in Sydney? Comment below! 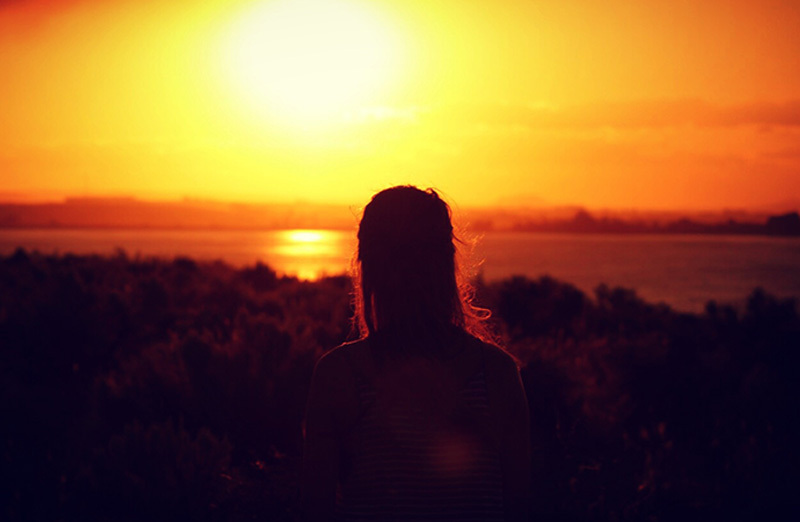 Olivia Bourke is an adventurous traveler who just wants to explore all the world has to offer. She’s an American who has slowly made her way to the beautiful land down under, Australia, and is loving every minute of exploring this ever-so-scenic country, one state at a time. With her feet moving and her fingers typing, she loves sharing all the gems she’s discovered with the world so they can enjoy them as well! Check out her blog, Great Lost! When I was in Sydney gosh maybe 5 years ago, all of my friends decided to climb the Sydney Harbour Bridge. I was the only one who didnt participate because I was simply terrified and also pregnant so I wasnt really sure it was a good idea. But visiting Bondi was one of my favorite things to do! Some great tips here! The Sydney Harbour Bridge Climb is expensive for sure, though it’s definitely one of the iconic attractions, and a highlight of my time every time I’ve done it. Over the yeas I’ve done the climb during the day and night, and night was definitely a more incredible experience – the view of the skyline twinkling in the harbor is divine! I am originally from Melbourne, Australia but been up to Sydney plenty of times. I just loving reading posts on my home country. One it makes me miss it and so I also take notes of places I want to see and do when I go home. The Sydney Tower Eye with breathtaking 360-degree is being added to my list, as well as the bridge climb on Sydney Harbour Bridge. Thanks for the tip though as I never knew it was that expensive and at different times costs more. I have only been to Australia once for work and didn’t get the chance to explore. I need to revisit and check out some of these places. I would love to visit the zoo and will def order tickets online to save that 20% 🙂 I also love pancakes and having brunch in Surry Hills would be lovely. There are some wonderful tips here! I’ve never ventured to this part of the world, but I sure would love to! Visiting the zoo would be really high on my list because I LOVE seeing the different animals of the world. Hopefully, I’d be able to see them in the wild too! I love all the fun tips too! Great tips from Olivia and beautiful put together as always, Izzy. I studied the great opera from Sidney since I was in university. I know that is one of the most representative examples of modern architecture. It would be a great opportunity for me to see it and explore it with my own eyes. And definitely, it would be my first choice from the list that you have mentioned. These are fascinating activities to do in Sydney. For me the most exciting and appealing one is scaling the iconic Sydney Harbour Bridge. The second thing I would love is to see a show in the famed Opera House. Really Sydney is packed with loads of fun and has the promise of great times.